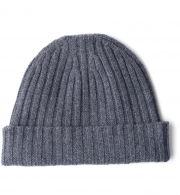 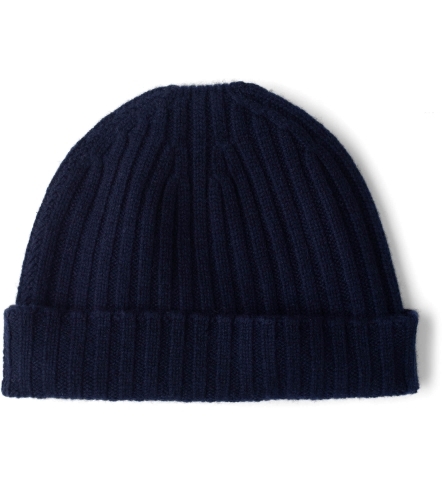 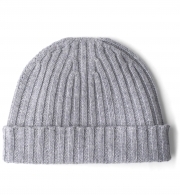 A luxurious take on the essential ribbed beanie. 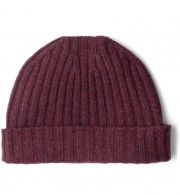 Made from 100% Mongolian cashmere spun in Scotland by Todd & Duncan, our beanie is a comfortable medium weight that's warm, breathable, and exceptionally soft. 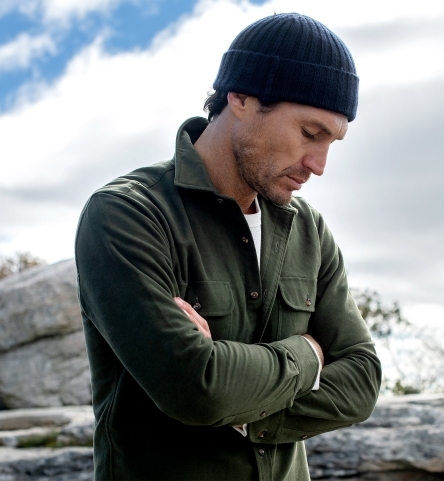 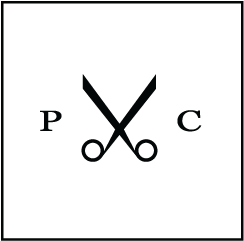 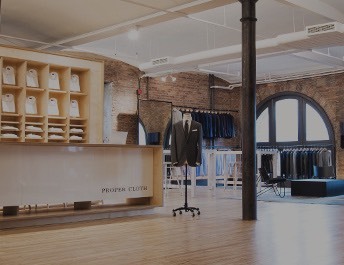 With over 140 years of spinning experience, Todd & Duncan has become synonymous with premium cashmere.